Williams Island 2600 This complex was introduced in 1999 and is considered one of the top luxury residential complexes in miami. It offers just 172 residences, spacious apartments overlooking the ocean, city and Intracoastal waters. 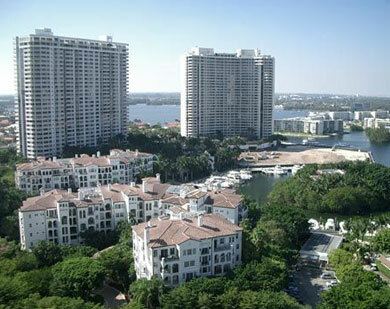 This is probably one of the most desired and sought after condominiums on Williams Island, Aventura.